Are you a burned-out landlord? Typically, when we are younger we are more interested in appreciation and growth from our real estate investments. We invest in property that requires more oversight, active involvement, sweat equity, and management hassles. In our effort to increase our net worth we are willing to put up with delinquent tenants, high turnover, leaky faucets and clogged toilets, repairs, maintenance, and upkeep. Eventually, many of us become a burned-out landlord? As we age and approach or reach retirement age, the emphasis shifts away from growth to preservation of principal, and away from hassles and oversight to management free properties that generate a secure monthly income. 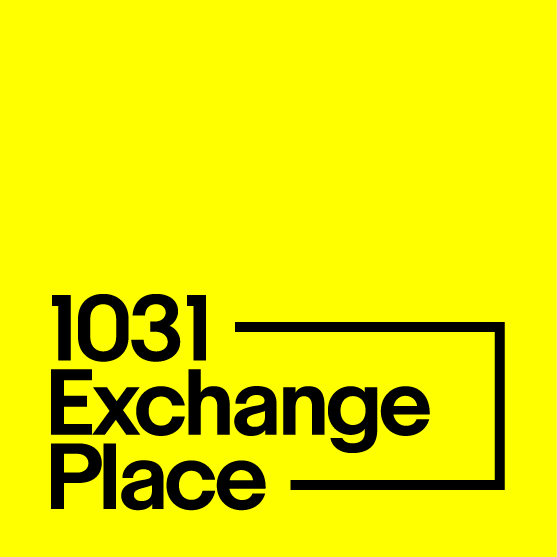 1031 Exchange Place will help valued clients acquire properties that provide secure income and little or no operating costs or hassle. These include single-tenant net-lease retail properties leased by national tenants. Once you sell your existing property, you can use the proceeds to buy properties such as Walgreens, AutoZone, Family Dollar, or O’Reilly Auto. You can have a Fortune 500 company as your tenant and have your rent directly deposited into your checking account. Net-lease properties typically have long0term leases that range for 5 to 25 years, with the tenant paying all of the operating expenses: property tax, utilities, repair and maintenance, snow removal, landscaping, and insurance premium.